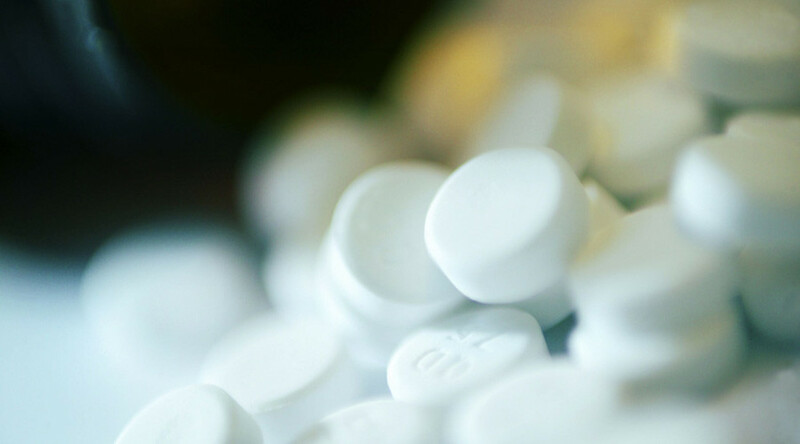 The US Drug Enforcement Administration ‘shut off’ investigations into large distributors of addictive opioid pills, while a new law made it nearly impossible to prosecute them, the agency’s former employees said. 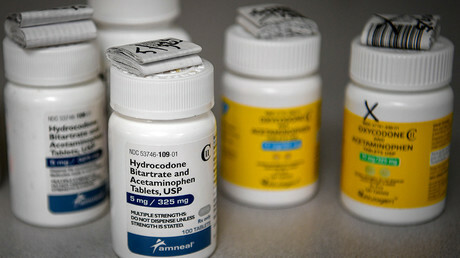 During the Obama administration, the drug industry used their money and influence to pressure top lawyers at the DEA to take a softer approach to investigating large distributors of opioid pills, even when there was ample evidence of suspicious dealings, Joe Rannazzisi, former head of the DEA's Office of Diversion Control, told CBS’ 60 Minutes program. 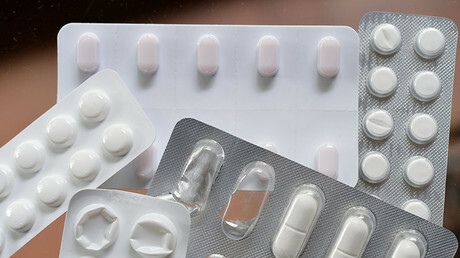 Rannazzisi accused America’s largest painkiller distributors, including Cardinal Health, McKesson, and AmerisourceBergen, of “knowingly” turning a blind eye to the addictive pills being diverted to illicit use. Former attorney at the DEA Jonathan Novak told CBS that in 2013 he also noticed a sea change in the way prosecutions of big distributors were handled, as his supervisors turned down cases they would have once easily approved. The DEA operates under the Department of Justice. “These were not cases where it was black - where it was grey... These were cases where the evidence was crystal clear that there was wrongdoing going on,” Novak said. Jim Geldhof, another former DEA investigator, told the program about a West Virginia case he was looking into where 11 million pills wound up in one of its counties with a population of just 25,000. He said he suddenly ran into roadblocks from one DEA supervisor. “There was a lotta pills, a lotta people dying, and and we had tools in our toolbox to try to use and stem that flow. But it seemed down in headquarters that that toolbox was shut off,” said another former DEA official, Frank Younker. The ex-employees said one of the reasons for the roadblocks was the “revolving door” between the DEA and the drug industry, as a number of the administration’s top lawyers landed lobbying jobs for the pharmaceutical companies and drug distributors upon leaving the government. One such former DEA attorney wrote legislation which “made it all but impossible” to prosecute unscrupulous distributors, according to DEA chief administrative law judge, John J. Mulrooney. The bill, called Ensuring Patient Access and Effective Drug Enforcement Act, was signed into law by president Obama last year, after it was passed by both chambers of Congress. Critics say it effectively stripped the DEA of its authority to investigate suspicious transactions as the government is now required to meet a higher standard before taking enforcement actions. After Rannazzisi accused the bill’s co-sponsors Tom Marino (R-Pennsylvania) and Marsha Blackburn (R-Tennessee) of protecting distributors under his investigation, the lawmakers wrote the inspector general for the Justice Department, demanding that Rannazzisi be investigated for trying to "intimidate the United States Congress." Soon after, Rannazzisi was stripped of his responsibilities. He told CBS he went from supervising 600 people to supervising none - so he resigned. Seven months after the bill became law, Marino's chief of staff Bill Tighe became a lobbyist for the National Association of Chain Drug Stores. Last month, President Donald Trump nominated Marino to lead the Office of National Drug Control Policy. In the wake of the 60 Minute investigation, some congressional Democrats called on the president to withdraw his nomination. Acting DEA chief Chuck Rosenberg, who led the agency under President Barack Obama, resigned at the end of September, reportedly over disagreements with Trump’s policies. Prescription painkillers have stoked the epidemic of opioid overdoses and addictions across the US. In August, Trump declared the opioid epidemic a national emergency after his Commission on Combating Drug Addiction and the Opioid Crisis reported that the US faces the death toll equal to “September 11th every three weeks” as the epidemic claims the lives of up to 142 Americans every day. “60,000 Americans lost their lives to drug overdoses” in 2016, Attorney General Jeff Sessions said later that month. “80 percent of heroin addictions in America started with prescription drug addiction,” Sessions added, saying that the abuse of prescription drugs needs to be stopped.